Fully developed 2 storey with walk-out basement. 3551 sq.ft. in total. Superb views of Eagle Mtn. & valley. Big welcoming ceramic tiled foyer-high ceiling & curved staircase to 4 bedrooms up. 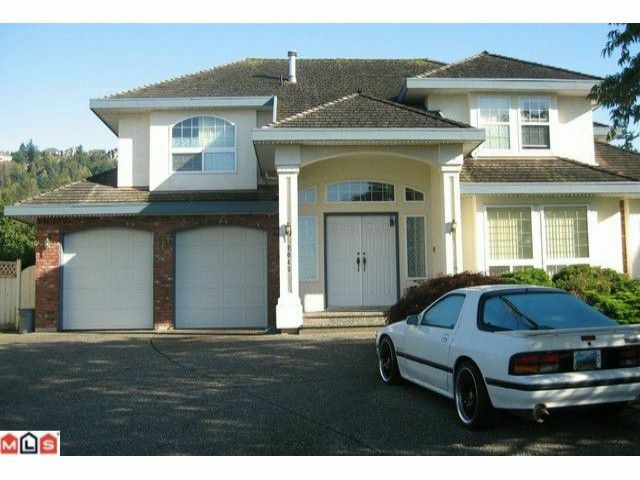 Very large family room w/angled gas fireplace &door to deck. Lots of kitchen cabinets. Enter from dbl attached garage into big laundry room. Basement geared for lots of family fun - large games room, rec room and lots of storage. Big fenced backyard.